Discussion in 'General Gaming Discussions' started by MajinBuu, Aug 31, 2012. 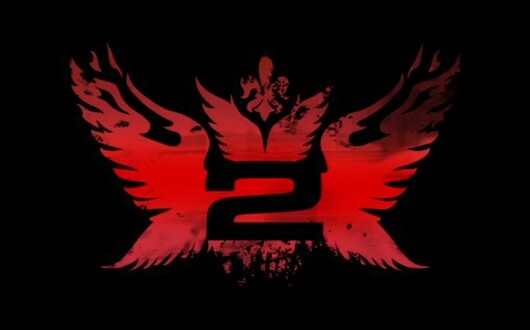 I guess most of you might be knowing about the Grid 2's announcement, For all the Grid fans , here something exciting . Over the last four years Codemaster has successfully launched two DIRT games, two F1 titles and more, yet GRID 2 was just revealed recently. Many gamers have been asking why it’s taken the studio so long to return to the series. How was GRID I .. ? Well, the first installment was a surprise, the game featured everything what a Racer should & where others failed, The reviews were also Sky high. the Le mans was an over kill , more than expectation , The SP seemed very long to me , the most i loved bout this game was , Visuals , & the Vehicle Deformation ( Damage system ) .